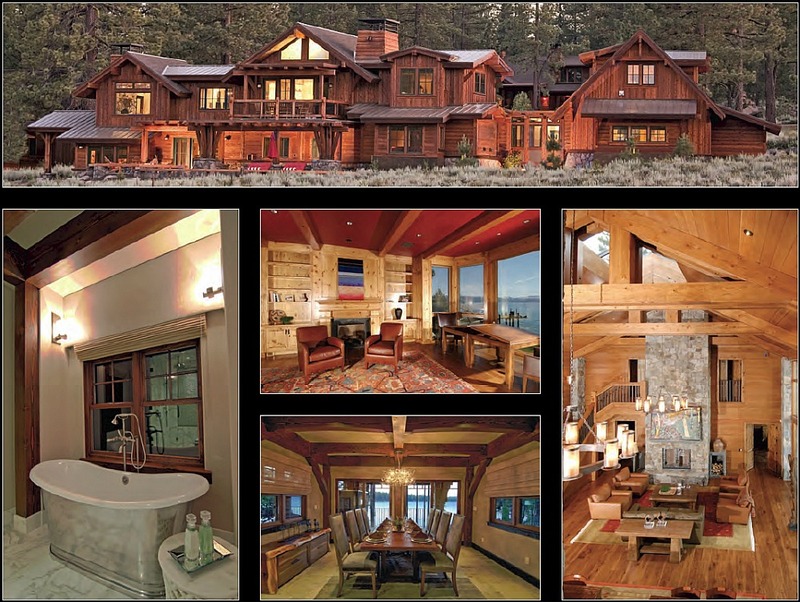 Griggs Custom Homes, Inc. is a single family residential custom home builder located on the North Shore of beautiful Lake Tahoe, with offices in the center of Kings Beach, Ca. Licensed in California and Nevada, Griggs Custom Homes builds in the Greater Lake Tahoe-Truckee area, including the Reno/Carson City areas. Attention to detail, with personalized service for each client and their home has earned Griggs Custom Homes a place at the very top of its profession in a competitive building environment.